Graham Jackson Photography: birch Bark Canoe. 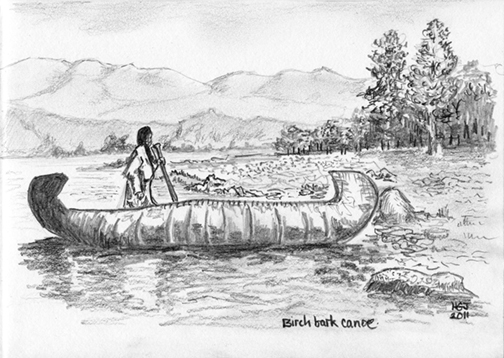 A pencil drawing of a North American 'Birch Bark Canoe'. Part of my 'A' Level work.